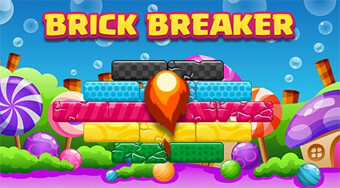 Do you like Brick Breaker? Share it with your friends. Reflect a flying ball using a platform, collect bonuses and remove all the bricks away from the board.